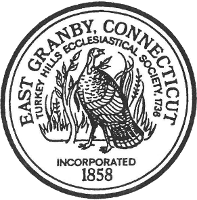 The Emergency Management Office for the Town of East Granby is currently located in the East Granby Town Hall. It is comprised of two people, the Emergency Management Director and Deputy Director. 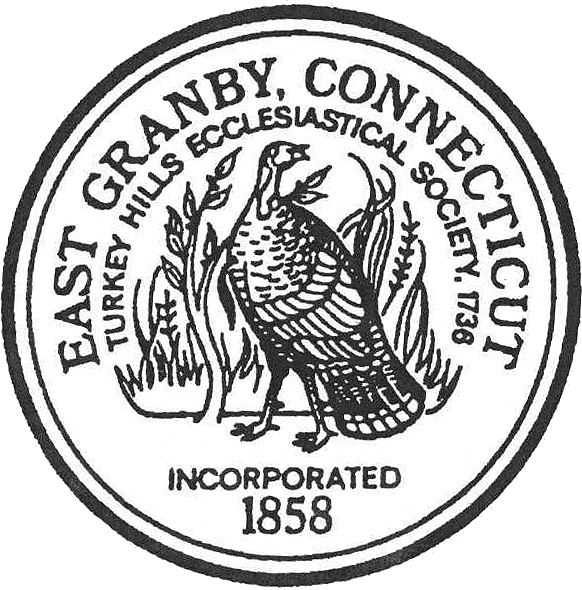 The Emergency Management Office is responsible for keeping the Local Emergency Operations Plan up to date for the Town of East Granby and assumes the position of the planning coordinator for the Emergency Operations Center. The Emergency Operations Center, when activated, is located in the Meeting Room in the East Granby Town Hall. The Emergency Management Office also coordinates the operation of the shelter located at the East Granby Community Center and works to develop a list of assets the town may need in a major emergency. Every year the Emergency Management Office also coordinates the operations for participation in the Governors Statewide Disaster Drill. Identify an out-of- town contact. It may be easier to make a long-distance phone call than to call across town, so an out-of-town contact may be in a better position to communicate among separated family members. Teach family members how to use text messaging. Text messages can often get around network disruptions when a phone call might not be able to get through, and it uses less battery life. Plan ahead and pre-set a family group text conversation in your phones. Subscribe to alert services. 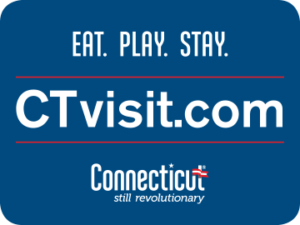 Go to www.ct.gov/ctalert to register for emergency alerts. It is important to review your insurance policies yearly and especially prior to the start of hurricane season. Review your policy with an agent, or contact the Connecticut Insurance Department to understand what is covered and what your coverage limits are to ensure you are receiving adequate protection. Keep your policies and insurance contact information in a safe place. Make an inventory of your possessions should your property be damaged and you have to make a claim. Develop a preparedness plan – including resource management, emergency response, crisis communications, business continuity, information technology, employee assistance and incident management. Identify regulations that establish minimum requirements for your emergency program. Gather information about hazards and assess risks.